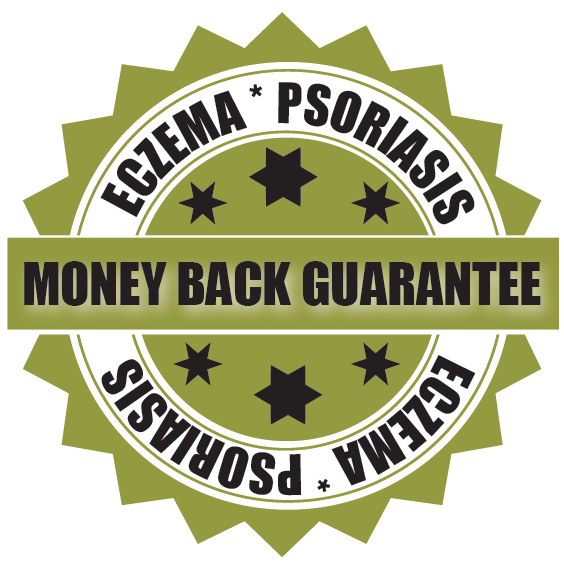 Based on early results from our clinical trial, we are confident to provide a money back guarantee for the treatment of psoriasis and eczema. 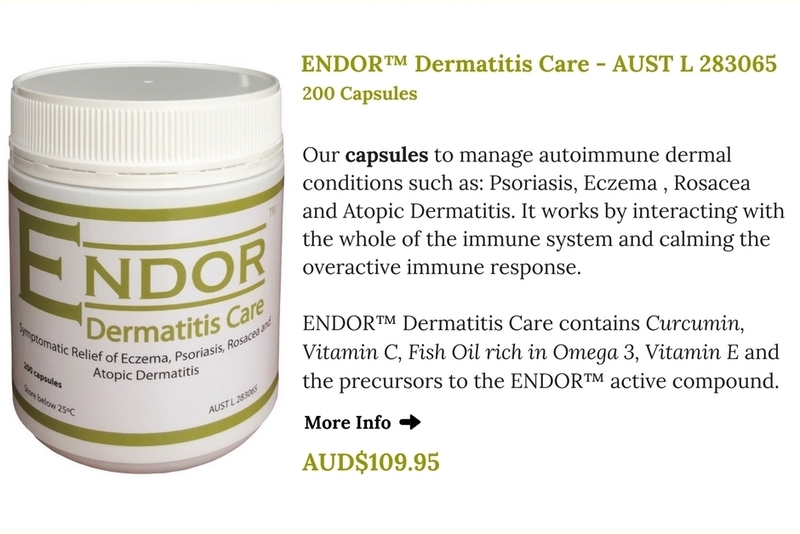 This offer is valid to people who are not using and have not been using any immune inhibitory drugs (steroidal and non-steroidal immune inhibitory drugs) for at least 4 weeks prior to using ENDOR™ Products. 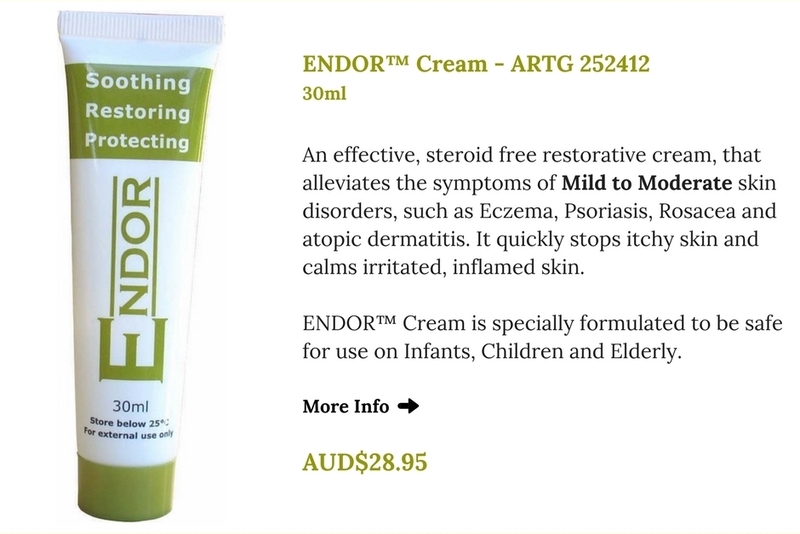 ENDOR™ products require the immune system to be active in order to convert the basic ingredients into the active compound. In order to be eligible for our ‘money back guarantee‘ offer, participants must contact Dr. Iraj on +61 2 9011 8006 prior to starting their treatment. After speaking with Dr. Iraj and if you decide to proceed, then participants will be required to provide ‘before treatment‘ photos. 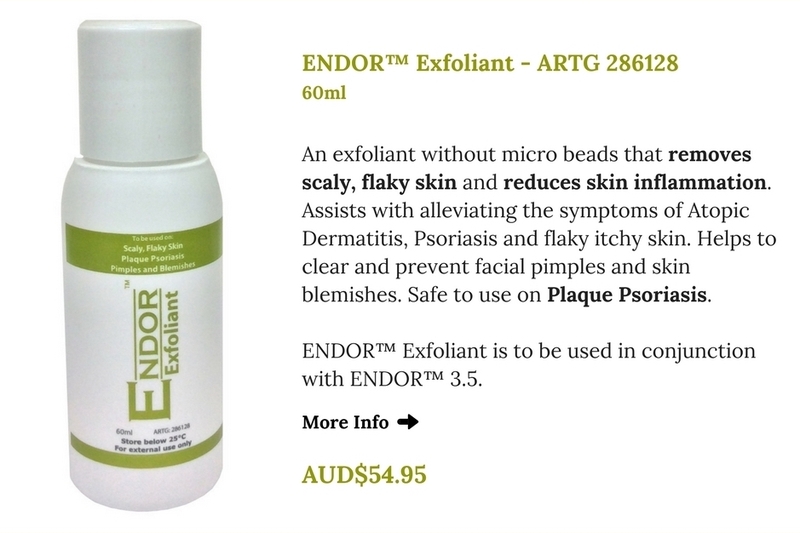 This offer is valid only for those treating psoriasis and/or eczema. To be able to claim this offer, participants are required to use the products that are suggested by Dr Iraj and to follow the instructions closely. You will need to then provide ‘after treatment’ photos. 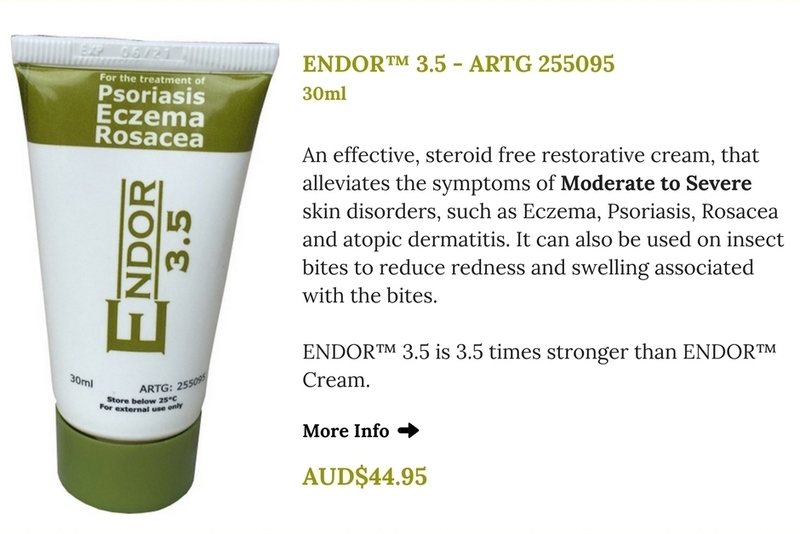 Please contact Dr. Iraj on +61 2 9011 8006 to discuss further.